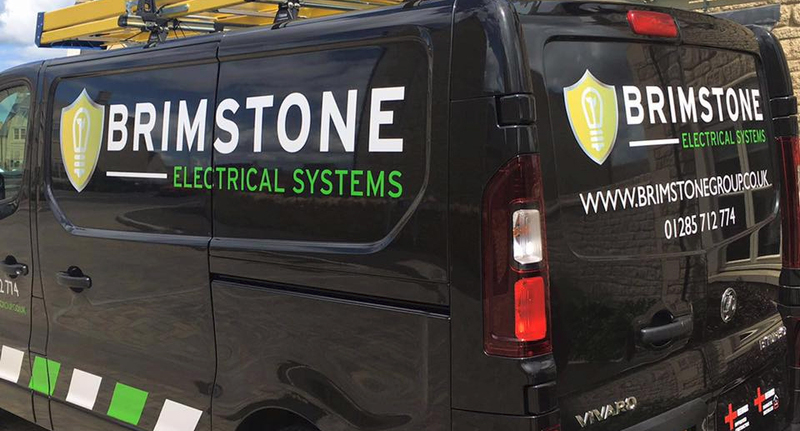 We at Brimstone provided our high quality electrical services for domestic customer, Benjamin. We carried out the services to a high standard and the client was very pleased with the result. "From start to finish Elliot provided a professional service and completed the required work to a really high standard."